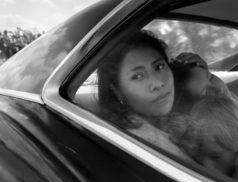 “Roma” leads the list of winners. Alfonso Cuarón’s first film since 2013’s “Gravity” might be his best yet. Read the AFCC press release. “The Favourite” continues its awards season momentum.